Digi XBee is an ecosystem of standardized wireless module found in various development boards, and Espressif Systems ESP32 is by far the most popular WiFi and Bluetooth solution in the maker market. 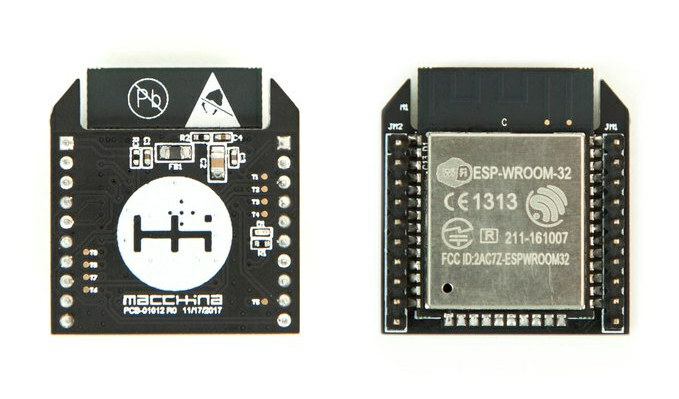 Somebody designed ESP32Bee combining ESP32 with XBee form factor a couple of years ago, but it was never commercialized, and I’m not aware of alternatives, except for SuperB module based on ESP32-WROOM-32 module that has just launched on Crowd Supply. The module will be open source hardware, programmable with various tools, including the Arduino IDE, and support OTA (Over-the-Air) firmware upgrades. 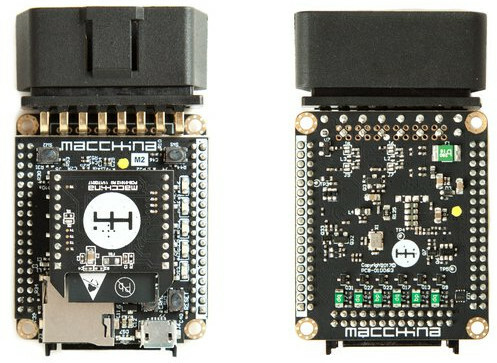 The module is made by Macchina, the company behind M2 OBD-II development platform, as several users requested an ESP32 XBee module for their OBD-II projects. SuperB should work on any XBee compatible board, and if you are interested you can pledge $23 for one module, $38 for two modules, or $182 for 10 modules. Pricing is not exactly aggressive, but at least shipping is free to the US, but that’s not the case for the rest of the world as you’d need to add an extra $15 to $20 for shipping depending on the selected reward. Delivery is scheduled for April 2019.